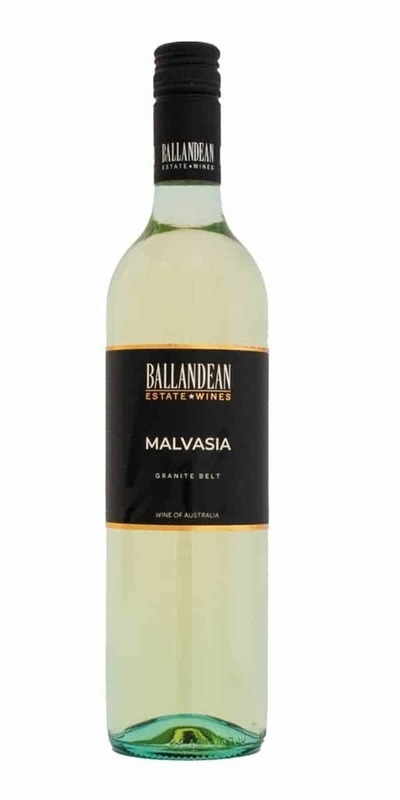 Think crisp, dry, aromatic white with fresh tangerine, nectarine and peach notes, and a decadent rich mouthfeel. Light summer foods or creamy brie on the deck. Gorgeous apricot bouquet with touches of honeysuckle & green apple on the palate. Rich and smooth and a great food wine. A rare blend of over 30 year old muscat.